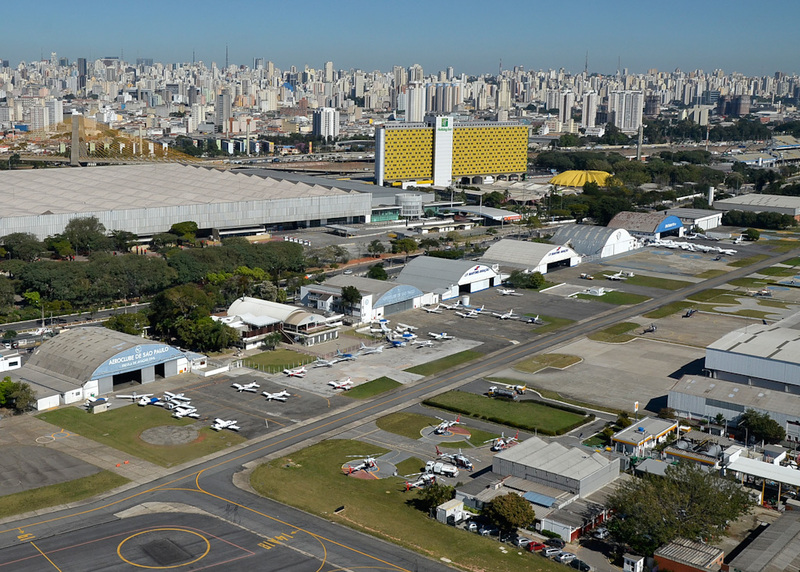 The city of São Paulo counts on three airports for commercial flights, besides Campo de Marte, in the North Side, for private executive flights and civil and military police operations. Aeroporto Internacional de São Paulo. Foto: Jose Cordeiro/SPTuris. It is the busiest airport in South America. It is located 25 kilometers from Downtown São Paulo. An executive bus line connects it to São Paulo Airport/ Congonhas, Downtown and Paulista Avenue. Learn more about this service. Tel. : (+55 11) 2445 2945. Aeroporto de Congonhas – São Paulo (SP). Foto: Caio Pimenta/SPTuris. It is only 8 kilometers away from Downtown São Paulo. An executive bus line connects it to the São Paulo / Guarulhos International Airport Governador André Franco Montoro / Cumbica. Learn more about this service. Avenida Washington Luís, s/nº – Vila Congonhas – Zona Sul – São Paulo. Tel. 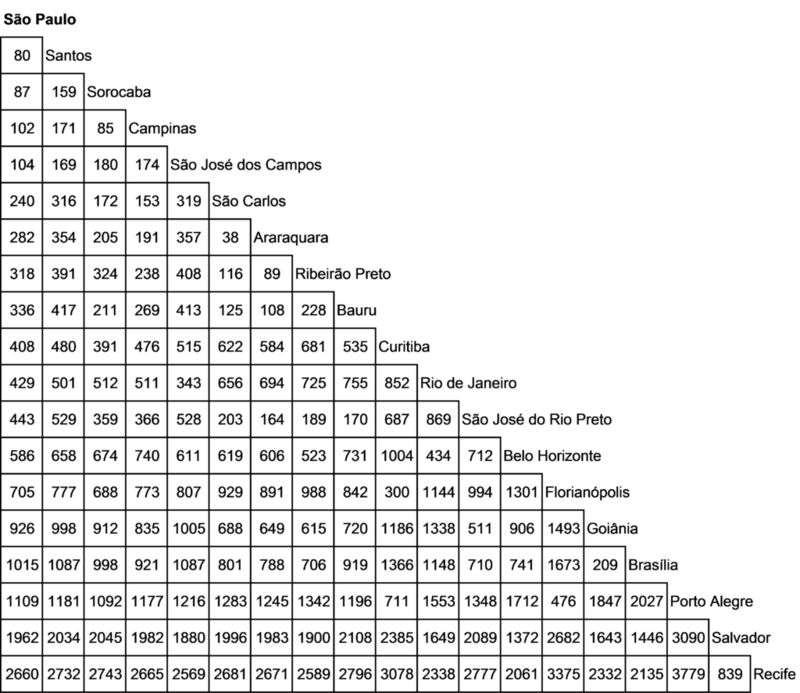 : (+55 11) 5090 9000. It is located 18 kilometers from Downtown Campinas and 99 kilometers from São Paulo. The access to highway Santos Dumont, where the airport is located, can be made through Rodovia dos Bandeirantes or Via Anhanguera. The majority of the airline companies has shuttles to this airport. Rodovia Santos Dumont, km 66 – Campinas – São Paulo. Tel. : (+55 19) 3725 5000. Aeroporto Campo de Marte. Foto: Jose Cordeiro/SPTuris. The airport, which is in the northern part of the city, operates exclusively with executive aviation, air taxi, pilot schools and Air Service of the Civil and Military Police. Av. Santos Dumont, 1.979 – Santana – Zona Norte – São Paulo. Tel. : (+55 11) 2221 2699. 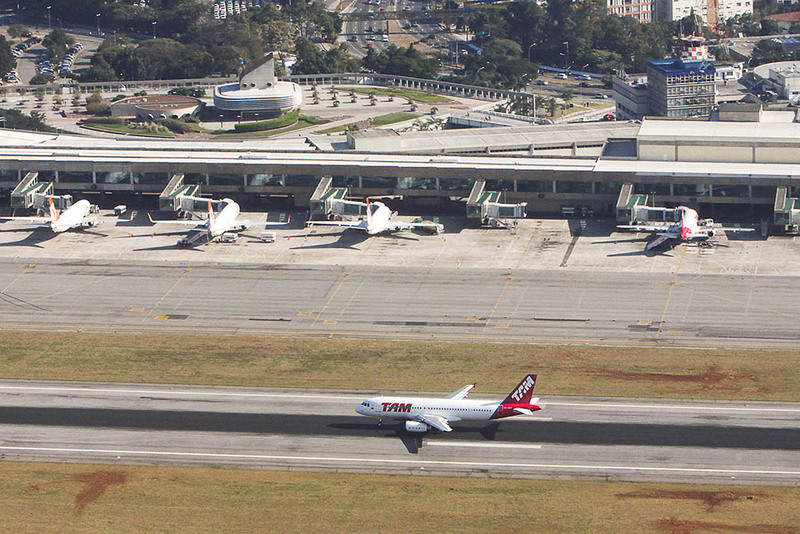 Taxi is the most convenient way to access Sao Paulo’s airports. All of them are also easily accessed by bus lines, or by a combination of a subway and bus ride. The nearest subway station to Congonhas Airport is São Judas (line 1 – blue). From this station, take the bus line 675I – Terminal João Dias. From the Airport to the subway, take the bus named Metro São Judas. Call 156 or click here for more information on the SPTrans bus lines. For Guarulhos Airport, there is a suburban bus line departing from the Tatuapé subway station (line 3 – red). From the station to take the bus line 257 – Aeroporto Internacional de São Paulo (Guarulhos). From the airport to the station, take the Metrô Tatuapé (São Paulo) bus. 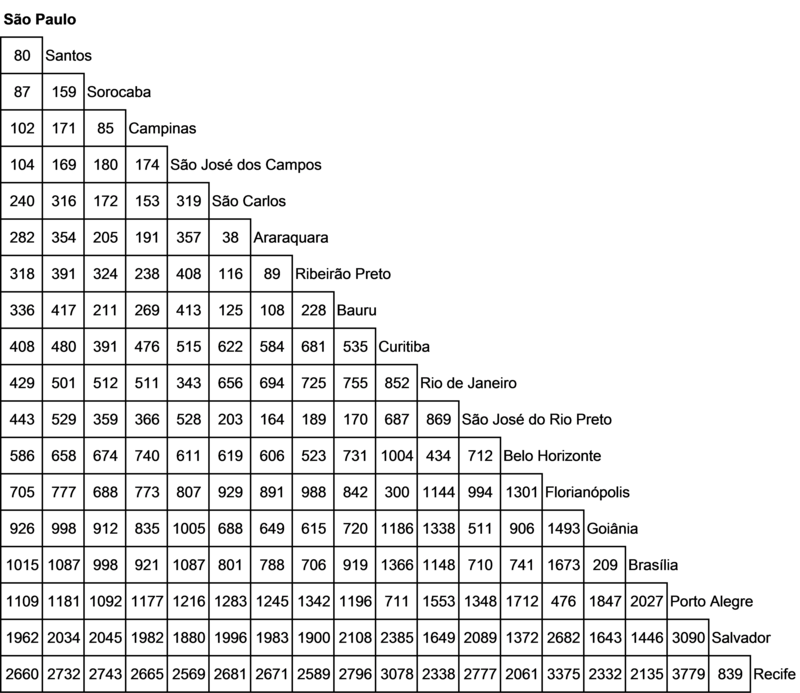 Check the timetable of this bus line here. 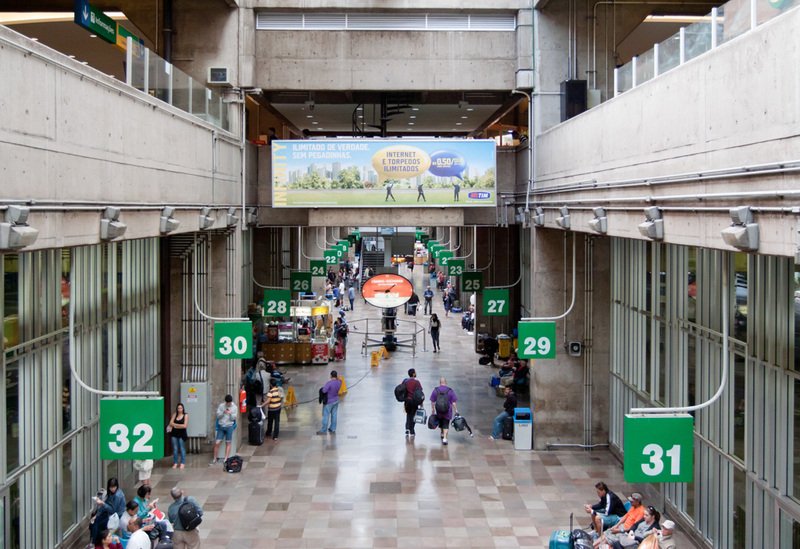 There is also an executive bus line, the Airport Bus Service, which links Sao Paulo International Airport to Congonhas Airport and downtown São Paulo. Learn more in here. In addition, some receptive agencies also offer transportation options for their clients through airport-hotel transfers. Consult here a list of Receptive agencies and make a quotation of the transport service. 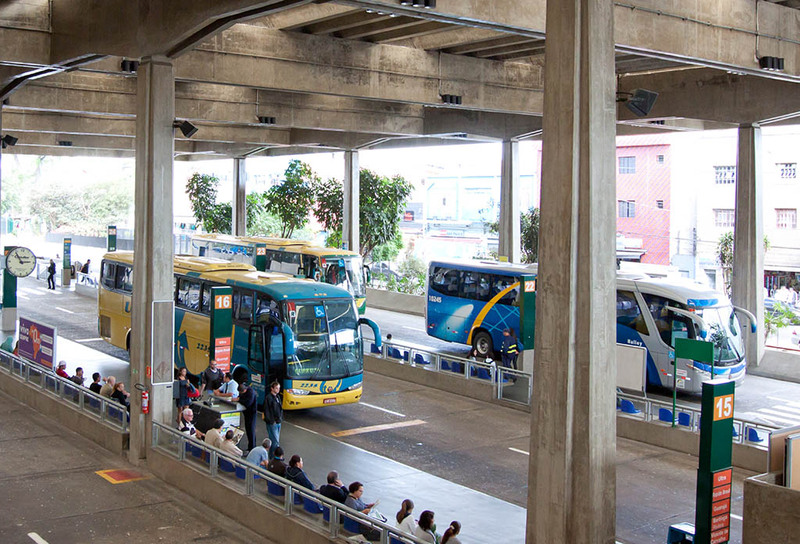 There are 3 bus terminals in São Paulo, all of them connected to the Subway and with easy access to Downtown. Avenida Cruzeiro do Sul, 1.800 – Santana – zona Norte – São Paulo. Tel. : (+55 11) 3866 1100. Terminal Rodoviário do Tietê. Foto: Jose Cordeiro/SPTuris. 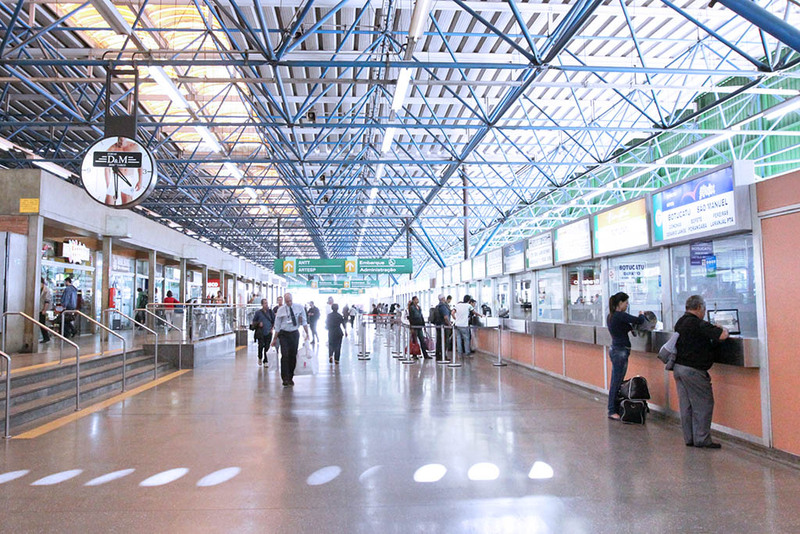 Terminal Rodoviário da Barra Funda. Foto: Jose Cordeiro/SPTuris. Rua dos Jequitibás, s/n – Jabaquara – zona Sul – São Paulo. Terminal Rodoviário do Jabaquara. Foto: Jose Cordeiro/SPTuris. If you want more, access www.socicam.com.br. This is the connection between the metropolitan region of São Paulo with Santos’ Harbor, the Petrochemical Center of Cubatão, the industries and factories of ABCD (Santo André, São Bernardo, São Caetano do Sul and Diadema) and the beaches of the Baixada Santista (Santos region). Information regarding pay tolls at the website www.ecovias.com.br. It connects the capital to the mining cities of Uberlândia and Uberaba; and also Distrito Federal. It goes through Jundiaí, Campinas and around important State cities such as Barretos and Franca. Information regarding pay tolls at the website www.autoban.com.br. Access by km 22,5 of Marginal Tietê. Ayrton Senna Highway, the former Rodovia dos Trabalhadores, connects São Paulo to the International Airport of Guarulhos and to the highways Presidente Dutra and Carvalho Pinto. It is used by those who head towards Rio de Janeiro and the North Coast of the State of São Paulo. Taking Carvalho Pinto, you will reach Campos do Jordão and Taubaté. Information regarding pay tolls at the website http://www.ecopistas.com.br. Highway that connects the capital paulista to Campinas and the International Airport Viracopos, going through cities like Jundiaí, Americana and Limeira. Information regarding pay tolls at the website www.autoban.com.br. Highway that connects the capital to West of the State of São Paulo, going through Carapicuíba, Barueri and other country side cities. Information regarding pay tolls at the website www.viaoeste.com.br. Access highway for visitors from the state and city of Rio de Janeiro. It also connects the cidades paulistas of Guaratinguetá, São José dos Campos and Taubaté to the capital. Information regarding pay tolls at the website www.novadutra.com.br. It connects São Paulo to Cotia and Votorantim, going through Vargem Grande Paulista and São Roque, besides other countryside cities of the State. More information at the website www.viaoeste.com.br. It is the connection between São Paulo and the Southern States of Brazil. This route is the major access to Curitiba and cities of the Expanded Region of São Paulo like Embu, Taboão da Serra and others as Registro, in the South part of the State. More Info: http://www.autopistaregis.com.br. Also known simply as Rodoanel, it is a road of approximately 180 kilometers build around the Metropolitan Region of São Paulo with the purpose of interconnect all the major highways and routes that lead to the capital, relieving the traffic of trucks that go through the city. Split into four parts (North, South, East and West), it goes through the city of São Paulo and some nearby cities, such as: Barueri, Osasco, Cotia, Itapecerica da Serra, São Bernardo do Campo, Santo André, Suzano and Arujá. Nowadays, it can be used as a quick alternative to access some points of the city at rush hour. 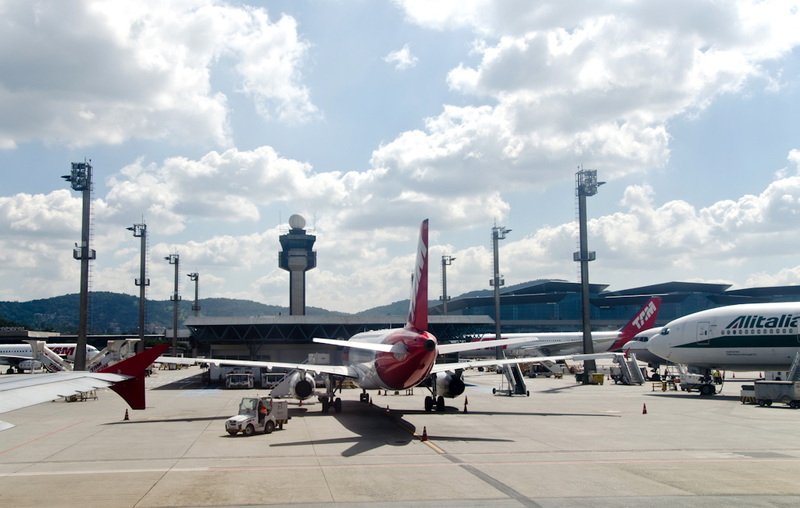 After its conclusion, estimated for 2016, it will also have a connection to the International Airport of Guarulhos. More Info: http://www.spmar.com.br e http://www.rodoaneloeste.com.br. Have you enjoyed everything that the city has to offer? How about expanding your trip to the surroundings? São Paulo is very near beautiful beaches, farms, thermal springs and ecological reserves. Here, having fun has no boundaries! podemos colocar o link da Tursp ou aprecesp? For more information regarding state highways, contact the Departamento de Estradas de Rodagem – DER: (11) 3311-1400 – www.der.sp.gov.br.